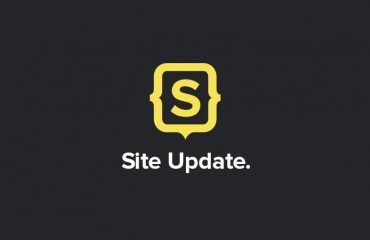 We are proud to announce that Tacticalliondesigns.com is processing payments with Stripe checkout. One of the main reasons we wish to install Stripe was for a better user experience for our customers. 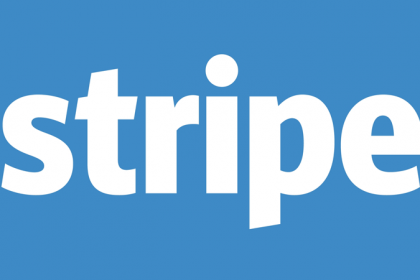 Stripe allows us to accept all major credit cards including Visa, MasterCard, American Express, JCB, Discover, and Diners Club via Stripe. This means you can now make purchases with any accepted card from nearly anywhere in the World without having to use PayPal. To celebrate you can now use the coupon code “Stripe” to save 10% at the checkout until the 19th of July. 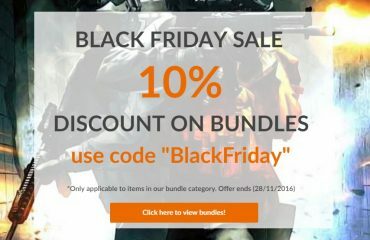 Please note that the coupon code is only valid on bundles.